Are you ready to travel back though time to ancient cities, royal tombs and sacred places? 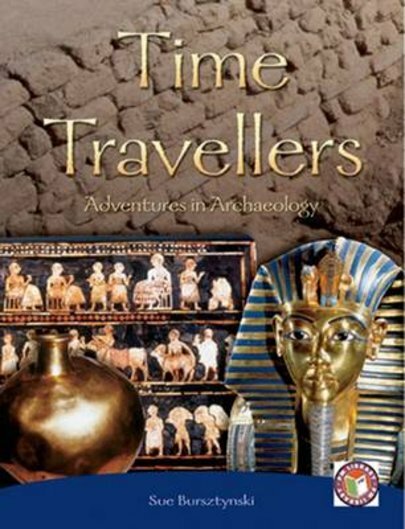 Have you ever dreamed of discovering the tomb of an ancient Egyptian king, or searching for the legendary Trojan Horse? Time will take you there! So grab your hat and bullwhip, and come along for the ride!